“What would Jesus do?” Christians have been asking themselves this question in one form or another since Christianity was founded. But in the 1890s, these four particular words became a household phrase for members of Central Congregational Church in Topeka, Kansas, who heard them preached Sunday after Sunday as the refrain of a series of “sermon stories” by pastor Charles Sheldon. After these stories were published in 1896, “What Would Jesus Do?” became a worldwide trend among churches. The book sold millions of copies. A century later, the phrase became a secular craze, after being reduced to the acronym “WWJD” and printed on bracelets. The imatio Christi ideal—imitating Jesus in his purposes, thoughts, and behavior—is as old as Jesus himself. “Follow me,” Jesus told his would-be disciples; “do as I do.” This idea is repeated throughout the New Testament. 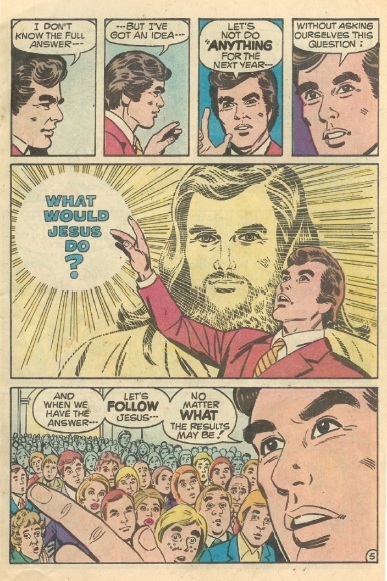 In the 1890s, Congregational church minister Charles Monroe Sheldon took this concept to the pulpit, only he reduced it down to one succinct question: “What would Jesus do?” He challenged his congregation at Central Congregational Church in Topeka, Kansas, to ask themselves this question in all situations. He was convinced that if people all over the world were to do this, the majority of the world’s problems would disappear. This challenge took the shape of a serial storyline, which Sheldon wrote and told bit by bit on Sunday nights, in which a group of fictional characters ask themselves the question anytime they are faced with making a personal or professional decision. These stories were published serially in a religious weekly in 1896. A year later, they were collected and published as a book, titled In His Steps: What Would Jesus Do?. The WWJD premise kicks off when a homeless man enters the First Church of Raymond one Sunday morning, mid-service, and politely asks why Christians always talk and sing about sacrifice and carrying crosses and bearing others’ burdens and following in the footsteps of Jesus but so rarely do these things in practice. He says that he lost his job to a machine ten months ago, then he lost his wife to an illness, and then he was forced to place his child under someone else’s care, and all this time no Christian had given him any sympathy or help, even though he earnestly sought it. After this emotional speech, the man collapses, then dies a few days later. The man’s words convict the heart of the Reverend Henry Maxwell and force him to consider for the first time what it really means to be a Christian. The following Sunday, he invites his congregation to take a pledge with him: He asks that they pledge to ask themselves for one year, every time they are faced with making a decision, “What would Jesus do?”, and then to act accordingly, no matter the consequences. Besides the Rev. Maxwell, the main characters are Edward Norman, a newspaper editor; Rachel Winslow, a singer; and Virginia Page, an heiress. Minor characters include a doctor, an author, a railroad superintendent, a university president, a shop owner, and a tenement property holder. In each of their professions, and in all of their relationships, they commit to live with Christlike love, compassion, honesty, humility, and sacrifice. This commitment impacts how they invest their time, money, and talents, which in turn impacts the overall welfare of the city of Raymond. Some characters are led by the question to turn down lucrative dealings or prestige in favor of an ethical alternative, and some have to face the ire of bosses, spouses, or parents, who don’t understand why they made such a foolish commitment in the first place. All are led into the slums, where they seek for the first time to meet the physical, social, and spiritual needs of its residents, whom they had hitherto ignored or misunderstood or threw resources at only from a distance. The emphasis is on the Christian’s call to immediate, personal action. Not surprisingly, Sheldon was a prominent figure in the Social Gospel movement, which emphasized the building of God’s kingdom on Earth through the application of Christian principles to society’s problems. He engaged in social reform efforts throughout his life, but the two causes he was most passionate about were equality and prohibition. 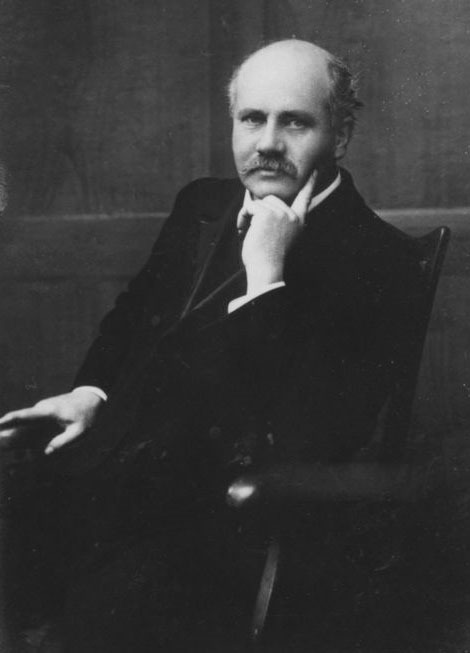 He advocated for women’s, workers’, and minorities’ rights and played a pivotal role in the passage of the Eighteenth Amendment. He also spoke out against tenement housing and war. 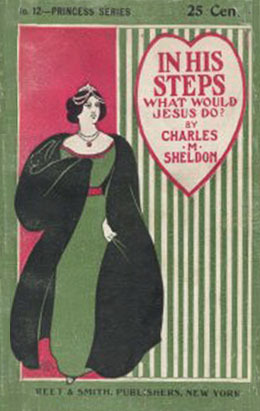 Besides the Bible, one of Sheldon’s textual influences for In His Steps was likely William Stead’s If Christ Came to Chicago (1894), an exposé of Chicago’s political corruption, based on Stead’s interviews with public figures, prisoners, and poor people. Its final chapter is titled “What Would Christ Do in Chicago?” Follow the link to read the work in full. This is the only creed that will finally redeem the world. Love to God supremely: Love to brother man as to oneself—this is the only creed that will put an end to human selfishness and establish universal righteousness. . . . No adjustment of the affairs of men or nations will be worth anything that does not have for its foundation the creed of Jesus. Why do we not have the courage and the common sense to say it and act on it? . . . Why don’t the statesmen and the presidents and the premiers and the world adjusters around the peace table look at one another and frankly acknowledge that the only promise of real and lasting and universal peace is to be found in the answer to the question, “What Would Jesus Do?” . . . Civilization has stumbled over the Cross for two thousand years. Only when it is ready to kneel in tears of repentance for its sin, and then rise to carry that Cross on its repentant heart, will the world know the peace and happiness it is now losing because it has never yet accepted the Christ of God, but only the Christianity of men. “What would Jesus do?” Suppose that were the motto not only of the churches but of the business men, the politicians, the newspapers, the workingmen, the society people—how long would it take under such a standard of conduct to revolutionize the world? What was the trouble with the world? It was suffering from selfishness. No one ever lived who had succeeded in overcoming selfishness like Jesus. If men followed Him regardless of results the world would at once begin to enjoy a new life. If you’d like to find out more about Charles Sheldon, read his biography by Timothy Miller, called Following in His Steps: A Biography of Charles M. Sheldon. 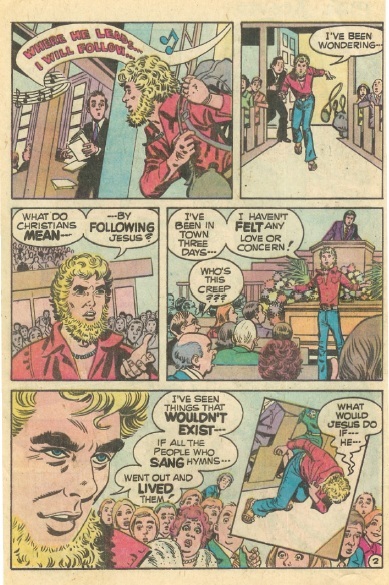 You can also find credible biographical information at Answers.com (the article is sourced from the biography), or from the 2008 documentary Beyond Theology: What Would Jesus Do? (read the transcript here). In the early twentieth century, the book was adapted for the stage and was even made into a 150-slide magic lantern show. Christians read the book in their Sunday school classes, and families bought copies for their home libraries. If I’m to be honest, I never heard of the book until I started researching the origin of the WWJD phenomenon, even though I grew up in a Southern church. But in my online research, I found lots of middle-aged and elderly people saying that yes, they grew up with the book, or went to a church where it was taught. Several of these people wrote sequels to or adaptations of Sheldon’s original story, including Glenn Clark (What Would Jesus Do?, 1950), Marti Hefley (In His Steps Today, 1976), Garrett W. Sheldon (What Would Jesus Do?, 1993), Helen Haidle (What Would Jesus Do?, 2001; retold for children), and David Hareen (In His Steps Again, 2010). 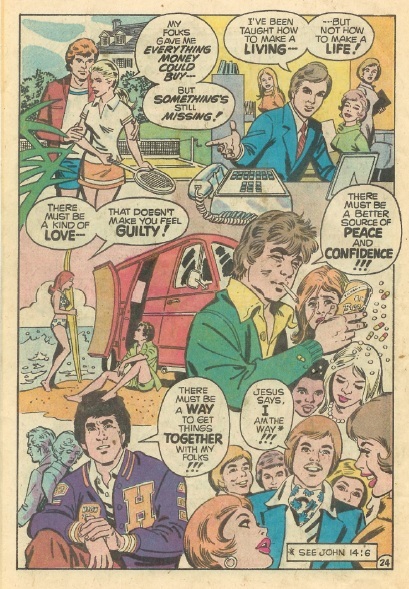 In 1977, Al Hartley turned the story into a graphic novel, which can be downloaded for free at ChristianKnightComics.com. (You got a four-page sample above.) It has more of an evangelistic slant than the original novel. In 1964, Ken Anderson Films released a film version. Nasser Entertainment followed with another film adaptation in 2010, which includes a title track sung by Adam Gregory. According to Sheldon’s biographer, In His Steps has now been published by close to 80 different houses and has been translated into at least 20 languages. It has sold an estimated 30 million copies and has likely been read by at least three times that many people. The novel can be read online at http://www.kancoll.org/books/sheldon/ or downloaded to various e-reading devices at http://www.gutenberg.org/ebooks/4540. In case you’re wondering, I did read the full novel, and I was actually surprised by how much I enjoyed it. Sure, it’s sentimental and formulaic, but it also has some strong content. As a story, it’s only semi-entertaining; there’s romance, there’s conflict, there’s tragedy—nothing new or surprising, but enough to hold my interest. 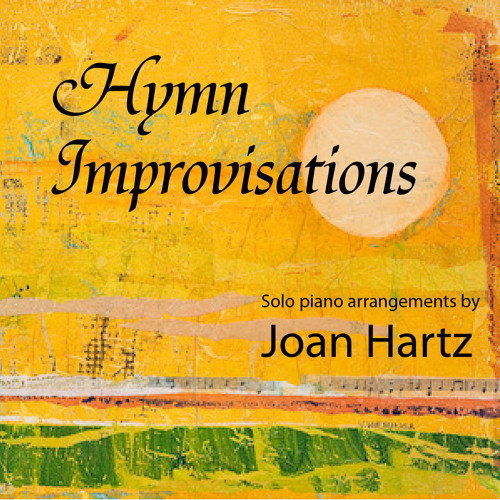 The writing is very melodramatic and not that sophisticated. As a sermon and an exhortation, though, it’s much better. Even though “WWJD” has become such a cliché, I was genuinely touched and challenged by the novel. Parts of it are outdated (the strong emphasis on prohibition and against sensational journalism, for example), as should be expected, but its theme and principles are just as relevant today as they were then. I will say more about the book in future posts. Please check back for the continuation of this series, in which I will discuss the bracelets, the proliferation of the phrase into the secular world, and objections people raise regarding the validity of the question. I will also share a few significant passages from the novel. This entry was posted in Pop Culture and tagged charles m. sheldon, in his steps, social gospel, what would jesus do, wwjd trend. Bookmark the permalink. I’m sending it to a few pals ans also sharing in delicious. And naturally, thank you on your effort! WasSheldon the originator of the phraseWhat would Jesus do?This motto hung in a classroom of The Stockwell Orphanage in 1880 as reported by C.H.Spurgeon.